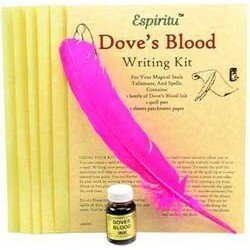 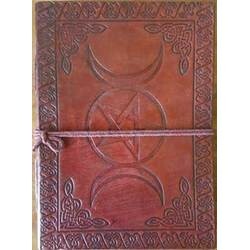 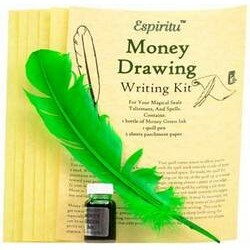 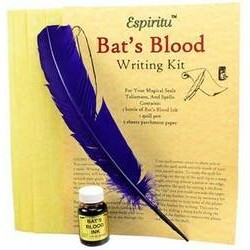 Hand written letters are a powerful way to communicate your heartfelt thoughts and feelings; and letters can also be used in magical rituals for sending desires and intentions out into the universe. 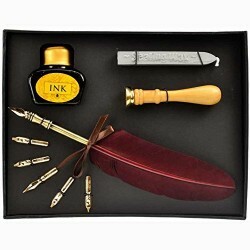 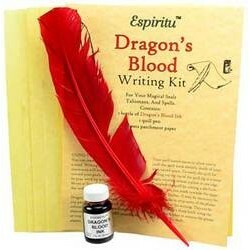 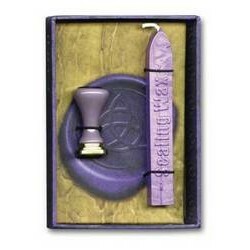 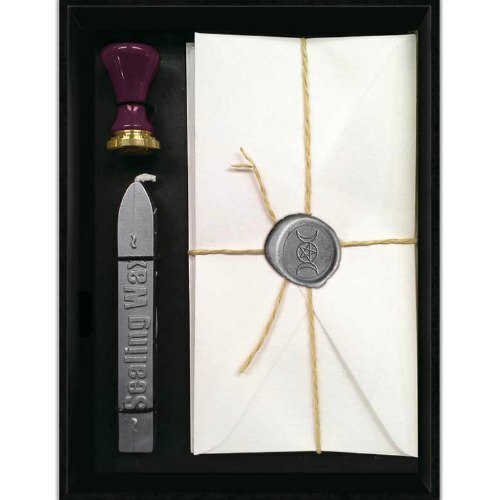 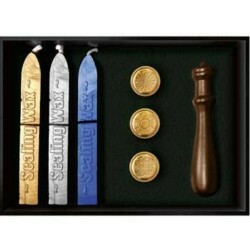 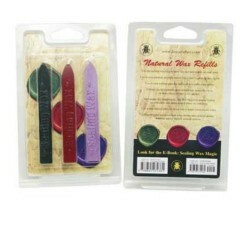  This attractively packaged stationery set includes five pieces of premium writing paper, five matching envelopes, sealing wax, and a Triple Goddess seal. 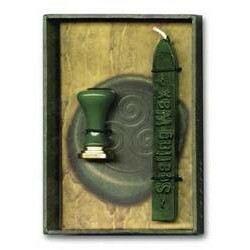 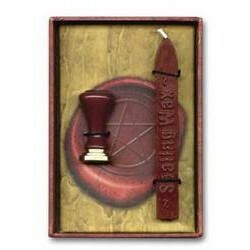 Use this lovely stationery and eye-catching wax seal to imbue your spells with intention or to make your next letter more elegant and special.